Volcán Arenal (Arenal Volcano), Costa Rica - South Side Of The Catholic Church, On Main Street 142.
wonderful ... Great place to be! 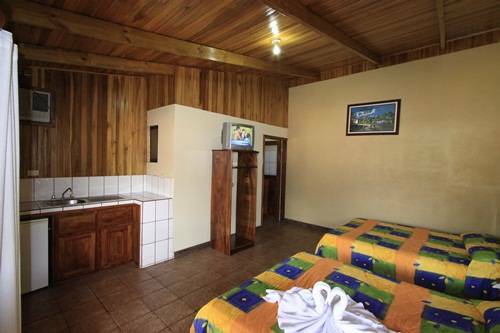 La Fortuna Arenal, is one of the most visited places in Costa Rica because of the natural attractions it has to offer. Enjoy the magnificence of the Arenal Volcano, relax in the peaceful hot springs, and take a swim in the waters of the Fortuna Waterfall. If hiking is your thing, then you want to visit Fortuna to explore the beauty of walking through deep rainforest in Cerro Chato or in the Arenal National Park; and keep an eye on the friendly animals that will let you picture them. 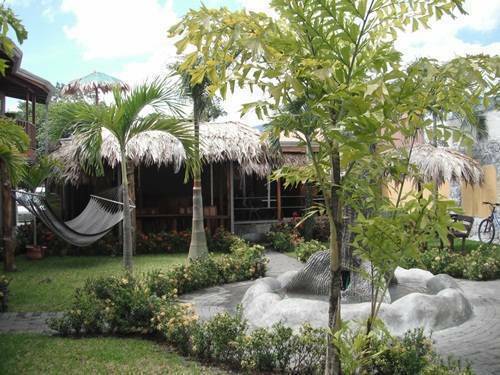 Arenal Hostel Resort is a great option to backpackers, offering a different concept of a hostel. 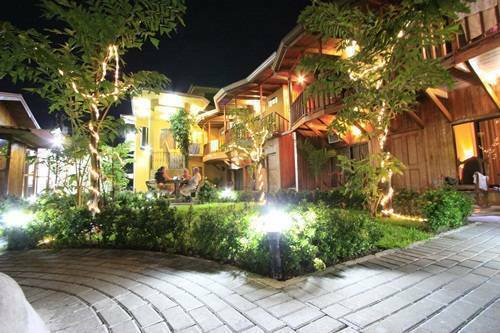 You will get excellent rates, clean rooms, AC, private bathroom, and a great atmosphere with pool, wet bar, tropical gardens, common equipped kitchen and the best night activities that will allow you to meet people from all around the world. 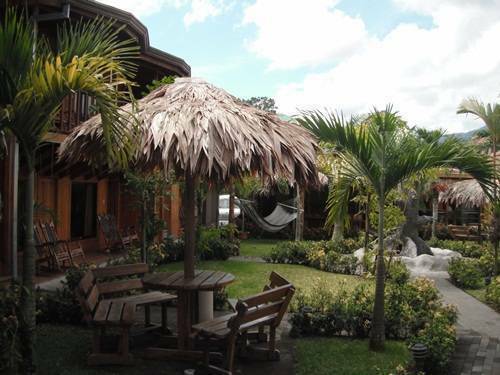 Arenal Hoste Resort is the best Hostel in the Arenal Volcano Area. 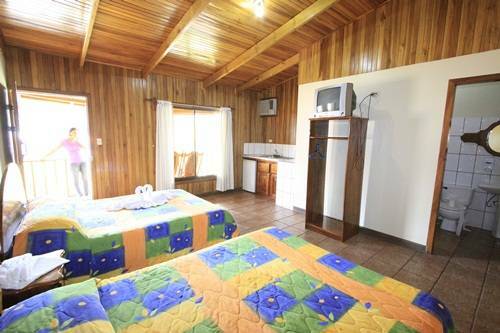 confortable private rooms and 6 beds dorms are available with a large common kitchen, swimming pool and bar, tropical garden and hammocks. 24-hr front desk Airport pickup Bar Bar/lounge Bicycle rental Boat rental Car rental Children permitted Concierge Curfew Gardens Gift shop Laundry/valet service Linen included Luggage carriers Meeting facilities Open 24 Hours Parking (free) Pool (indoor) Smoking permitted Sports/activities Taxi service Tour/sightseeing assistance Voltage converters WIFI (free) air conditioning cable TV hot water house keepers private parking lot reception swimming pool tour desk transportation. 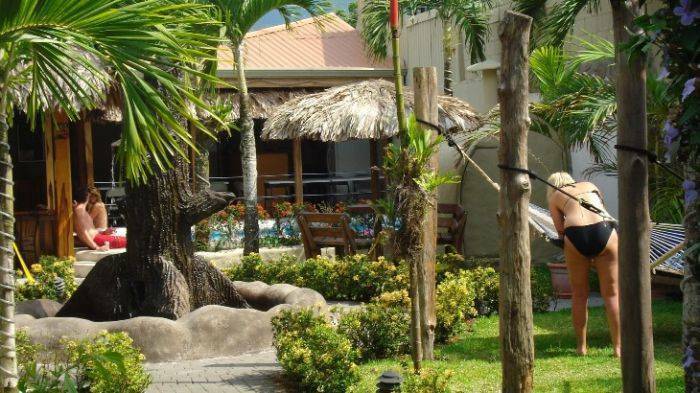 Arenal Hostel Resort is located near all attraction in La Fortuna, Arenal Volcano National Park, La Fortuna Waterfall, Hot Springs, Arenal Lake and more. NO charge for cancellations or modifications 24 hrs before the arrival. South Side Of The Catholic Church, On Main Street 142. Public buses from : San Jose, Ciudad Quesada, Tilarán..